Well, this question won’t cross your mind if you lived during that time in recent history. When you read through some chapters, you may recognize a time, a place or an event. As with any historical novel you may remember this that or another event. You may remember where you were during a time I might describe. While the events are actual events, you find that the characters are not. You will find I mention some historical figures; their lives even expanded upon. What you won’t find will be names of persons who may have been affected by some of what I describe as “torture” of the times. You won’t recognize these people as I’ve changed their names. You see there were many things going on during the Cold War period. Some of which has been publicized to a great degree. Then there are those things that though made public, they are not events that have been “in your face” so to speak. I create for entertainment, using an era of volatile change and growth as my canvas. 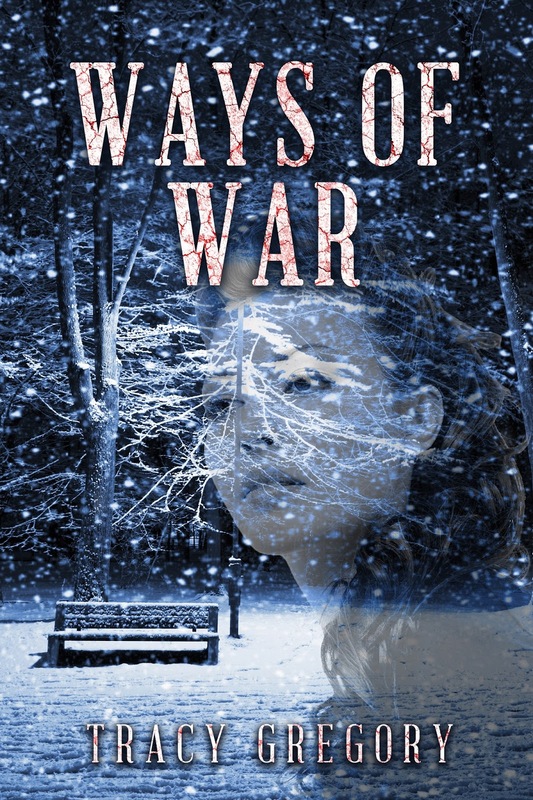 In this first novel “Ways of War” I have been somewhat vague relative to some events. I may revisit some of these events in “A Dangerous Truth” or possible another later novel (for I have plans for the series). myself did not experience these events or personal situations. I respect any that may have fallen victim of the situations I write about. I don’t mean to be degrading or disrespectful in what I write. They are stories, meant to entertain first, to inspire questions second and to cause you to feel compassion for those in my stories. Our military in particular. We are all aware of the way they treated these men and women. Hopefully, these stories will bring light to these brave people who defended the weak in a time it was not popular. I salute you all. I also hope if any of you read “Ways of War” or any of the novels that follow, you know there is a respect for you between the lines and words written. No words will ever be able to express that which you experienced. May God bless all of you. And so the story goes. The time pass us by and we have still not learned the lessons. Maybe we have forgotten our history and so forgotten to learn from it. Let us all look to each other and learn together. It is time to be a great nation of people. If we learn our lessons, we can move forward and heal. “Ways of War” can show us that power and control solve nothing. Even as those protesters called for peace, they were rioting and looting. This example does not inspire peace. If nothing else let's learn that.